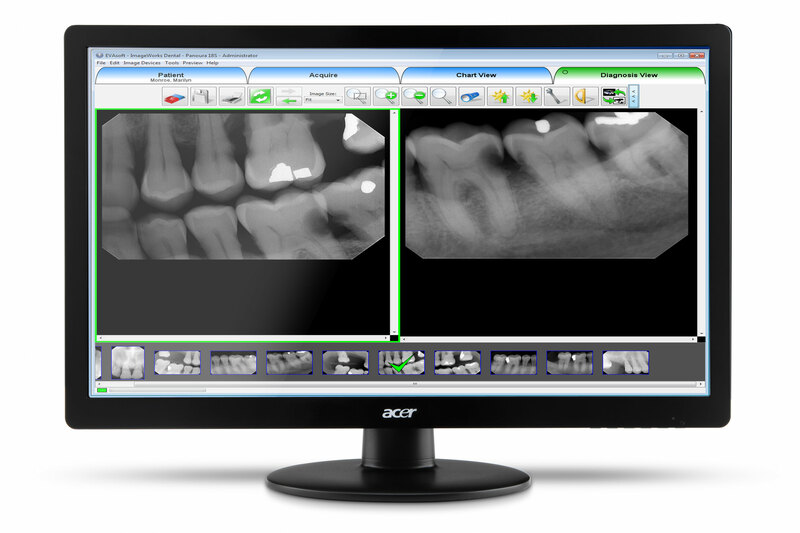 EVAsoft Dental Image Management software meets the imaging demands of today’s digital practices. A sophisticated software that is easy to learn and simple to operate, EVAsoft has all of the advanced features necessary to deliver rapid, effective diagnoses from multiple imaging modalities. Also, whether your practice management is Dentrix, Eaglesoft, OpenDental, or any other major software platform, EVAsoft integrates seamlessly.